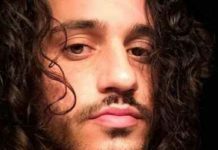 The world is full of people from different backgrounds, but dance is one of the things we all like in common (well, most of us.) This is because it is one of the things that makes us human. Sometimes, just dancing, or watching other people dance makes you so happy and even emotional. People spend their time and money to see dance shows, mostly because they like how it makes them feel. So, if you’re a dance professional, you have to be at your best, practice your moves and live a healthy lifestyle. Because if you don’t, you may not have a great career as a professional dancer. 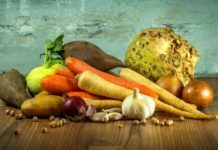 We may not know much about what dance moves and routines you should practice to stay relevant as a dancer, but we do know what foods you should eat to help you stay healthy, strong, and fit to dance with your level best. Berries are great generally. They have a lot of nutrients and they are delicious as well. They are known to improve blood sugar levels, contain fiber to aid with digestion, contain antioxidants to help with fighting inflammation, and they are good for the skin as well. Berries are also good for improving brain and cognitive functions. 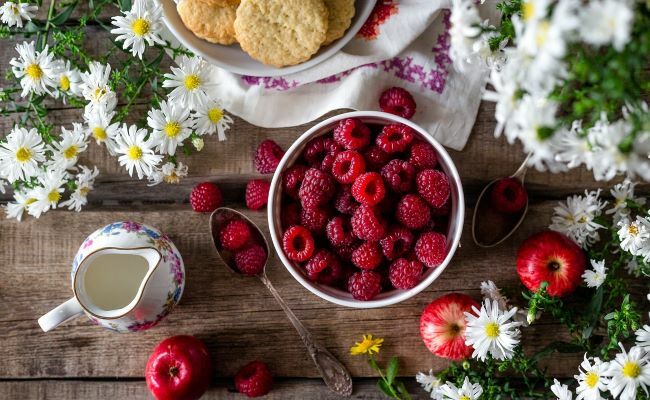 Research carried out by the Havard shows that eating more berries slows down cognitive decline by 2.5 years in participants aged 70 years and above. Sweet potatoes are so impressive, so much so that they are regarded as a nutritional powerhouse, and for good reasons. Sweet potatoes are massively loaded with almost every nutrient you can think of. They are kind of like eggs, but on a lower level that’s still within the spotlight. 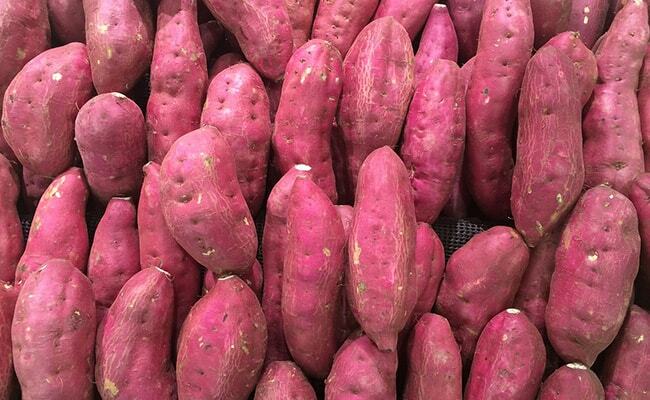 Sweet potatoes contain carbohydrate, fiber, calcium, iron, vitamins, minerals, folate, thiamin, niacin, phosphorous, zinc, etc. Note that sweet potato has the ability to make you gain weight if you eat lots of it mindlessly. They also improve digestion, reduces inflammation, boosts the immune system, relieves asthma, to mention but a few. Anyone who is a professional athlete or dancer knows to eat a lot of kale for the sake of their health and for the sake of their careers. Kale is high in fiber, iron, and vitamins. All these nutrients ensure good health. Iron, for instance, helps to coordinate the formation of hemoglobin, the transportation of oxygen around the body, proper liver functions, and cell growth. Kale is also helpful in weight control. Dancers are particular about their weight. Although dancing is a form of physical exercise and a good way to avoid overweight, dancers also need to practice a healthy diet just to make sure they do not take more calories than necessary. You can just take an apple or two when you feel weak and tired from dancing and you’ll be fine in a matter of time. 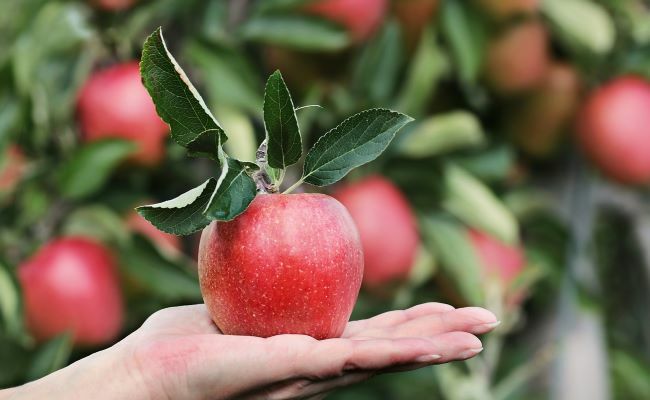 Apples are great for relieving weakness and promoting healthy guts. They contain nutrients like carbohydrate, protein, dietary fiber, magnesium, iron, calcium, sodium, folate, thiamine, vitamins, saturated fatty acid, niacin, thiamin, etc. Eating apples frequently can help reduce symptoms of asthma, prevent heart diseases, improve bone health, and help with body weight control. Do you know that you can develop better balance by eating salmon? It is linked to improved brain functions, cognition, and neurological health. Salmon is one of the richest sources of omega-3 fatty acids which has proven to be helpful in the treatment of inflammations especially around the joints, increasing cardiovascular health, and promoting the growth of healthy brain cells. 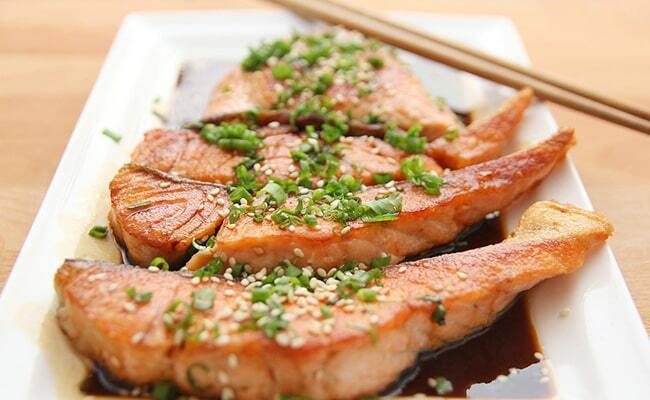 Salmon also contains vitamin D which is essential for an optimal health condition. Dancers are prone to “break a leg” while performing or practicing. Eating salmon will help reduce the risk of getting injured and also help them recover faster in case of any injuries. Walnut is one of the few plant sources of the omega-3 fatty acid; a great nutrient essential for a healthy and strong heart condition. With so much moving around, running, walking, jumping, and all those stretches, dancers need omega-3 fatty acid rich foods to calm their pulse and regain lost resources. 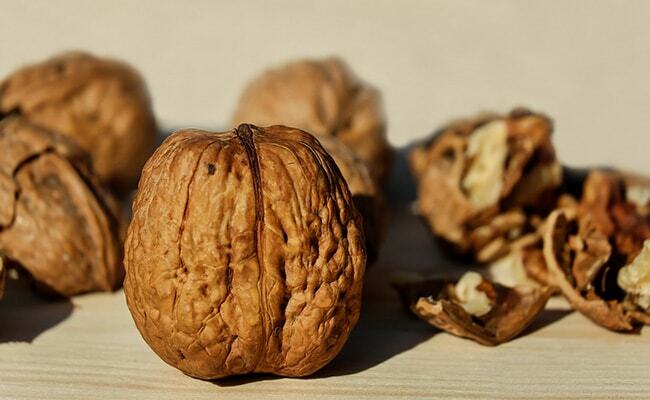 Aside from omega-3 fatty acid, walnut also contain vitamins, magnesium, manganese, and potassium. It is rich in antioxidants, reduces inflammation, promotes healthy guts, and supports weight loss. Dancers need all of these to stay healthy and relevant in their profession. 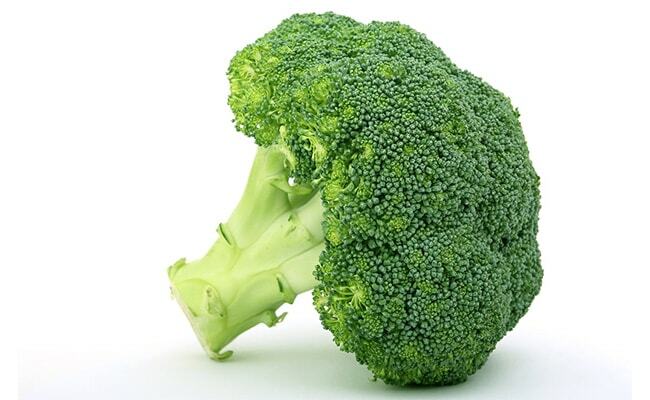 Broccoli has been proven to be very beneficial for the physically active, including dancers. 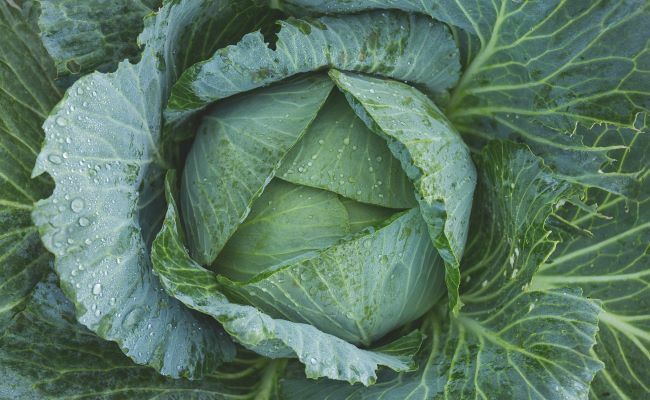 It contains vitamin K which is essential for the functioning of many types of protein, folate for the production and maintenance of new cells in the body, vitamin C for collagen supply which is good for the bones and body tissues, fiber for digestive health, and potassium for the function of nerves and heart. Also, do not ignore broccoli if you’re looking to boost your endurance level. It contains quite a bunch of nutrients that can help you dance longer and even better before you finally tire out. Taking a lot of carrots is a good way to help you stay put as a good dancer. You can’t afford a sick day or a weak immune system or you just might mix up your routine and mess up big time. 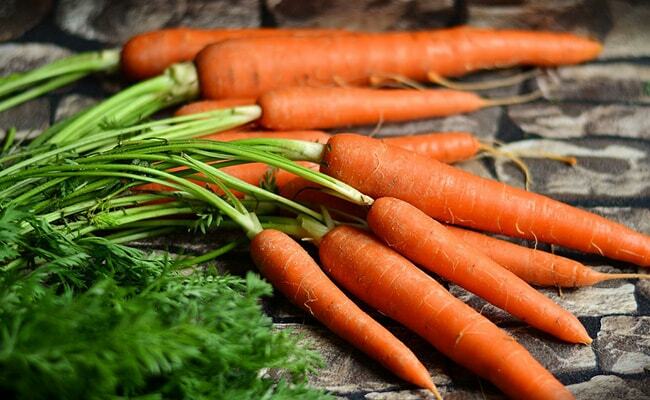 Carrots contain beta-carotene; a type of vitamin A which is good for the skin and eyes. They are also good for the immune system. A healthy lot of vitamin A in your system means a lower chance of infection and a stronger immune system. Carrots also contain dietary fiber, sugar, vitamins, calcium, sodium, cholesterol, and potassium. 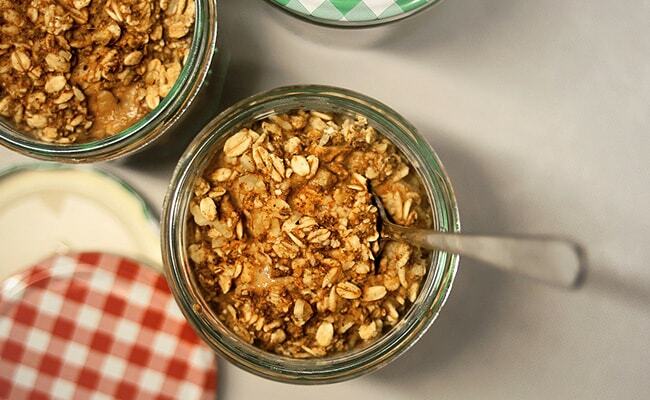 Oats are incredibly nutritious and fit in just about any diet plan. It is great for weight loss, have a low glycemic index, good for blood sugar regulation, and reduces the risk of a heart attack. Oats contain carbs and fiber in healthy quantities, including beta-glucan which is very good for dancers. 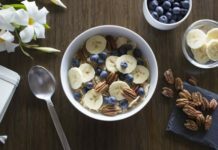 Beta-glucan is actually a form of sugar that can help to boost the immune system especially for anyone that goes through a lot of physical and emotional stress. Other nutrients found in oats are manganese, iron, zinc, folic acid, vitamins, copper, phosphorus, and others. 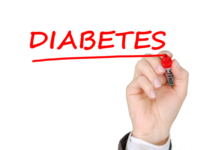 Do you know that soy is a smart protein substitute for diabetic athletes? Well, you don’t have to be diabetic to take it. The point is, you can be diabetic and still dance professionally if you take a healthy dose of soy very often. According to research, including more plant protein in your diet, as opposed to carbs, bring about cardiovascular benefits like lowering blood pressure. 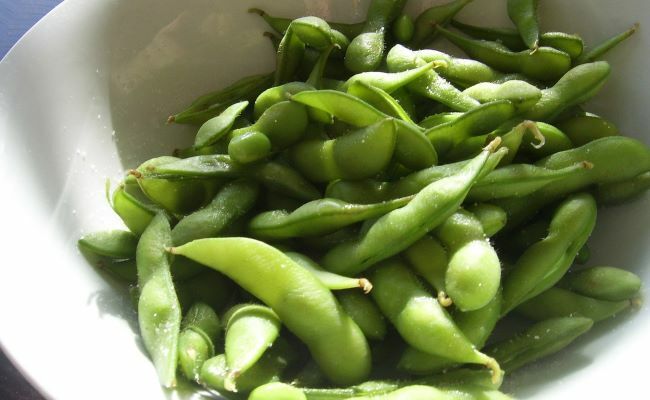 Soy foods contain a healthy dose of omega-3 fatty acid, minerals, vitamins, iron, calcium, antioxidants, zinc, etc. Did you notice that most of the foods on this list are light foods? That’s exactly what dancers need in order to perform maximally. This does not mean dancers cannot eat heavy foods every now and then, but it’s better they eat it, if at all, at least 12 hours before a dance performance.